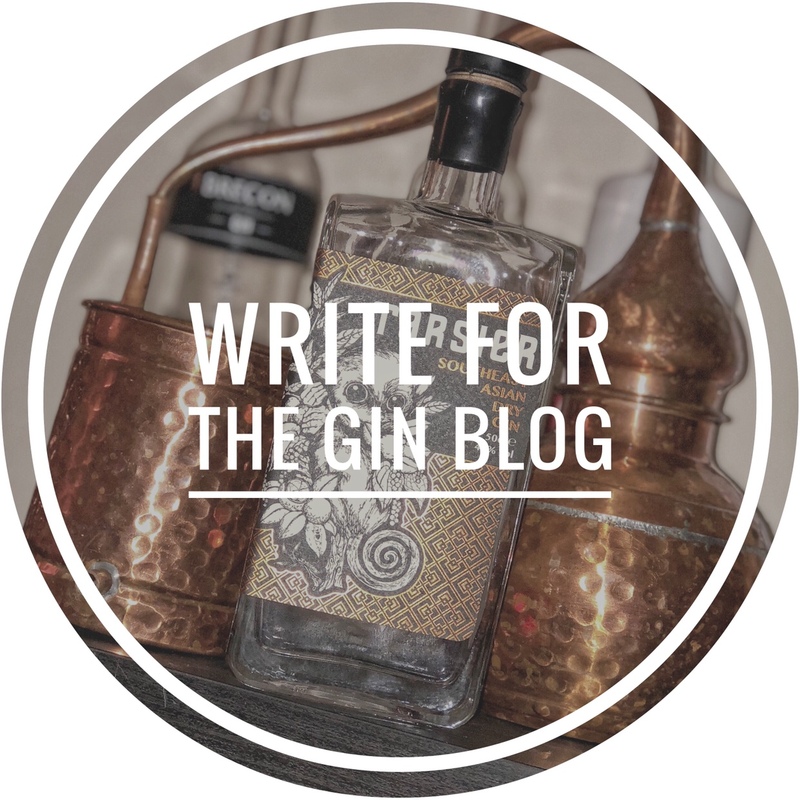 We get a lot of emails here at theGin.blog, a lot of which end up in the junk, but when we see Lemon Drizzle gin in the subject we have to take notice! Step in Sipsmith Lemon Drizzle Gin, exclusive to Marks and Spencer. This is the product of the Sipsmith Sipping Service, a quarterly delivery of 4 experimental gin flavours from the master distillers at Sipsmith. Lemon Drizzle was included in the inaugural sipping service box and was such a hit that they decided to put it into production. This gin has multiple different lemon additions: Lemon Peels, Vapour-Infused freely peeled Lemon, and a fresh lemon twist in every bottle. You would expect this to create a very lemony gin… and well you would not be wrong! On the nose you get a lovely hit of lemon – think Lemon Drizzle cake, Lemon cheese cake, Lemon meringue pie… LEMON. As its made from a base of Sipsmith London Dry gin it’s delicate enough to be enjoyed neat and its fantastic! The lemon coming through is sweet and fresh and not synthetic at all, but even with all the lemon and sweetness you still get a lovely juniper hit that reminds you of its roots. The taste of lemons grows in your mouth and turns slightly sharp much like a lemon sherbet. Further sips of this gin and sweetness returns and the taste begins to change a little – you start to get a biscuity sweetness and sweet meringue – this gin really does grow as you taste it and bring it up to room temperature. Sipsmith suggest you try this as a Lemon Martini, but we think a it would be great in a gin and tonic and could really see it paring nicely with a small meringue as a garnish. Check out the Marks and Spencer website here to find out more.